Bhushan Kumar & Mahaveer Jain has joined hands with director turned producer Mrighdeep Singh Lamba for a slice of life entertainer. This yet ‘Untitled’ film brings together several talented performers. 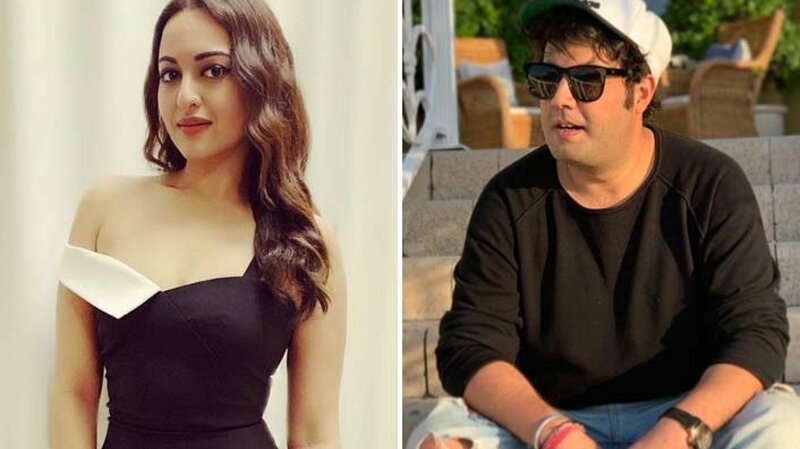 Leading the pack of this ensemble cast is Sonakshi Sinha along with Varun Sharma, Annu Kapoor, Kulbhushan Kharbanda and Nadira Babbar. The film is the no-holds-barred journey of a girl in a hush-hush world. Along this hilarious journey, this small town girl will break taboos, open hearts and ultimately, minds. The film is slated to release this year.